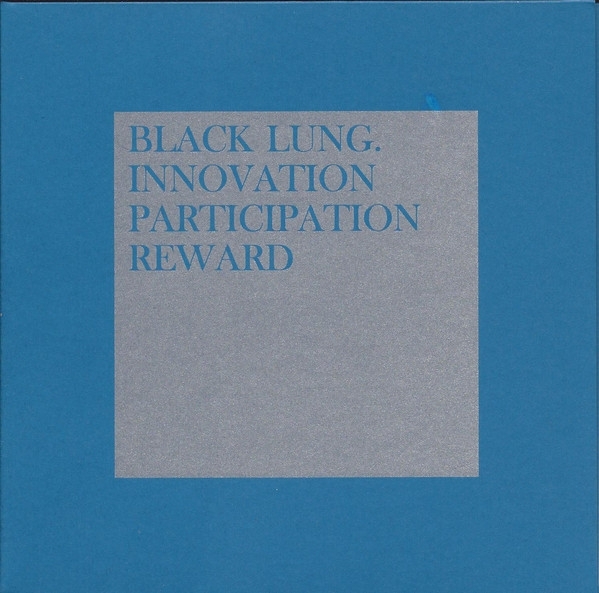 Info: This compendium of remixes and collaborations is the perfect supplement for Black Lung's recent album 'The great golden goal'. Make sure to obtain the full package of David Thrussell's recent compositions, re-designed and re-interpreted by the world's finest contemporary electronic artists. a broad stylistic spectrum ranging from dubstep, electro and manifold variations of industrial to abstract cinematic dance beats, Pounding idm and mighty pulsing dub, presented by Lustmord, Thorofon, Imminent, Monolith, Sonic Area, Iszoloscope, Displacer, Detritus, Philipp Münch, Jóhann Eiriksson and many others. While getting this release you will become an usufructuary of innovation and participation - don't hesitate!